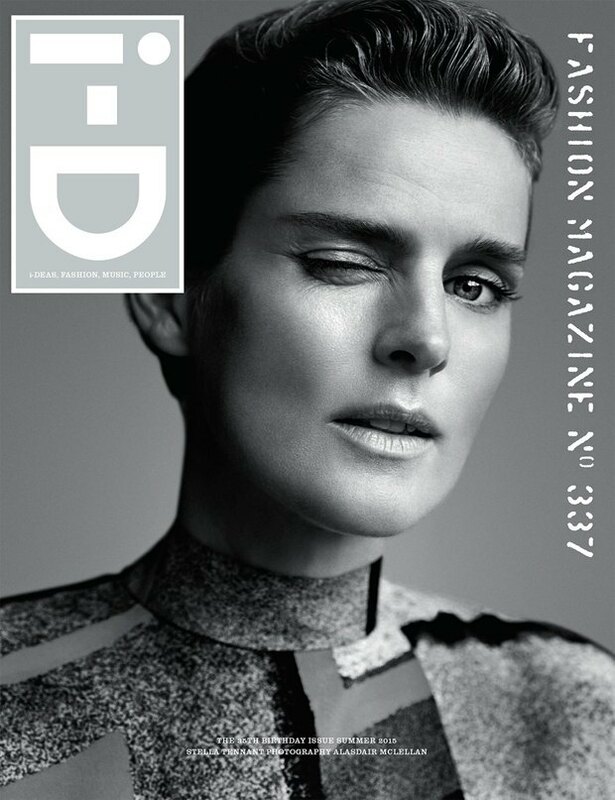 i-D magazine turns 35 this year, and to celebrate, the publication will release 18 different covers for their summer 2015 issue. 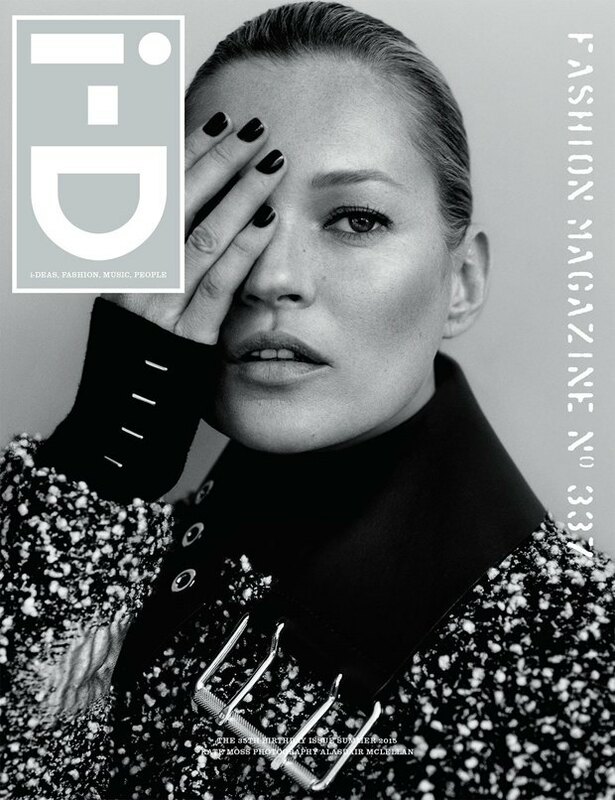 Each anniversary cover is photographed by brittish photographyer Alasdair McLellan, who started his career with i-D and shot every photo within the 35th anniversay issue. 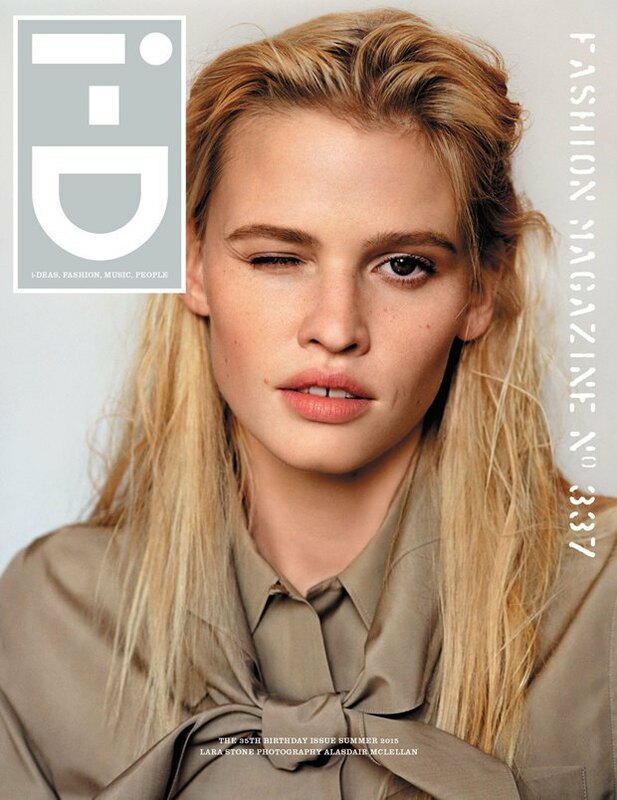 While many of the models are emerging new faces (like Damaris Goddrie and Jean Campbell), many are veteran i-D mugs sporting the magazine's signature wink. 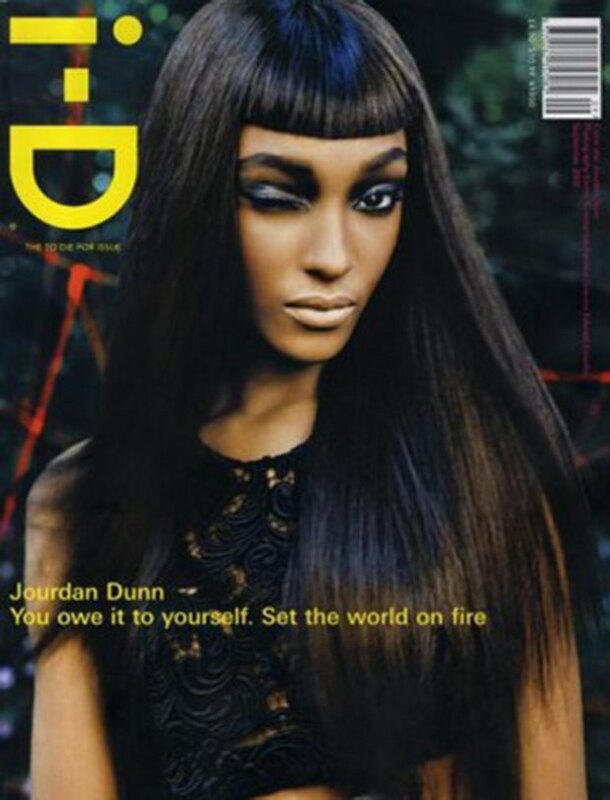 We've searched the (internet) archives to find some of the anniversary models' first cover appearances in the magazine.